Experience the Philadelphia Walk of Fame on the Avenue of the Arts in the heart of the city's world-class cultural entertainment and dining district. Three-time GRAMMY Award-winning singer-songwriter, New York Times best-selling poet, and critically-acclaimed actress are only a few titles held by Jill Scott. Before having the #1 album in the country with "The Light Of The Sun", performing at The White House, being named People Magazine's Top TV Breakout Star of 2010 and appearing on VH1 Divas alongside Aretha Franklin, the triple threat began her career collaborating with musical icons, The Roots, Will Smith, and Common in the late 90s. 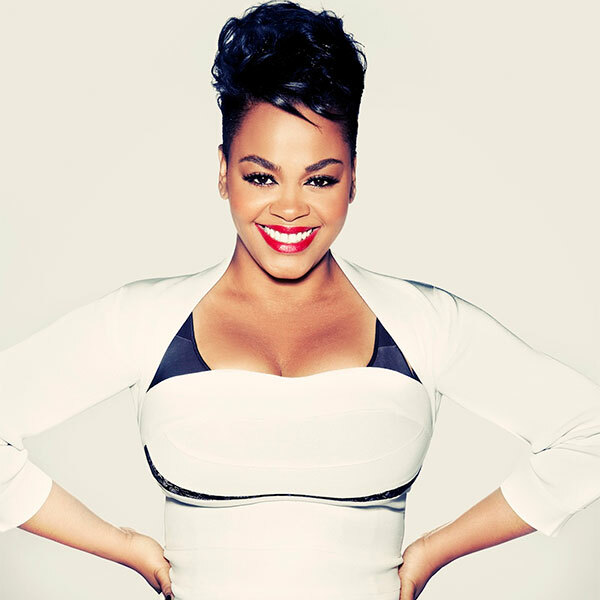 In 2000, she released her much-anticipated debut record, "Who is Jill Scott? Words & Sounds, Vol. 1," a double platinum album that earned Scott several GRAMMY nominations, including Best New Artist. Two more critically-acclaimed albums followed, "Beautifully Human: Words & Sounds, Vol. 2" and "The Real Thing: Words & Sounds, Vol. 3," which garnered two more GRAMMY Awards and spawned multiple worldwide tours. Never limited to music, Jill Scott is a true multimedia brand across books, clothing, TV and film. Most recently, Jill starred in "Get On Up: A James Brown Biopic," as DeeDee, the wife of James Brown. She also starred alongside Tyler Perry & Janet Jackson in the #1 national movie series "Why Did I Get Married? (Pt. 1 and 2)," "Baggage Claim," "Steel Magnolias" and "Sins of the Mother," which aired on Lifetime and became the second-most watched premiere in the network's history. Jill was casted as the lead character in the HBO/BBC mini-series filmed on location in Botswana, "The No. 1 Ladies Detective Agency," a Peabody Award-winning show directed by the late Oscar Award-winning director Anthony Minghella. A consummate writer at heart, she penned "The Moments, The Minutes, The Hours," a compilation of poems that instantly became a New York Times bestseller. Scott also developed an intimates line for Ashley Stewart and founded Blues Babe, a registered 501(c)3 foundation that has raised over hundreds of thousands dollars to support minority students pursuing college degrees. Jill recently released her highly anticipated 5th studio album "WOMAN" on July 24, 2015 which opened on the music charts at #1 giving Jill her 2nd consecutive number one album. In January of 2017, Jill Scott marked her brand's expansion into stationary, releasing an exclusive "Jill Scott" greeting card collection in partnership with Hallmark Mahogany. Jill Scott received a 2017 GRAMMY nomination in the "Best Traditional R&B Performance" category for her single, "Can't Wait," and just announced her 2017 summer tour that kicked off on June 23rd in Hampton, Virginia. Preserving the Sound of Philadelphia. Unless otherwise noted, all content © 1986-2019, Philadelphia Music Alliance. All rights reserved. © 1986-2019, Philadelphia Music Alliance.